This week we discuss ER Docs in the Field (Should future ER Docs receive field education in EMS? Should all Docs do this?) and Paramedic BLS Intercept Study but this discussion moves to the talk of reimbursement and Medicare…NOOOOO! 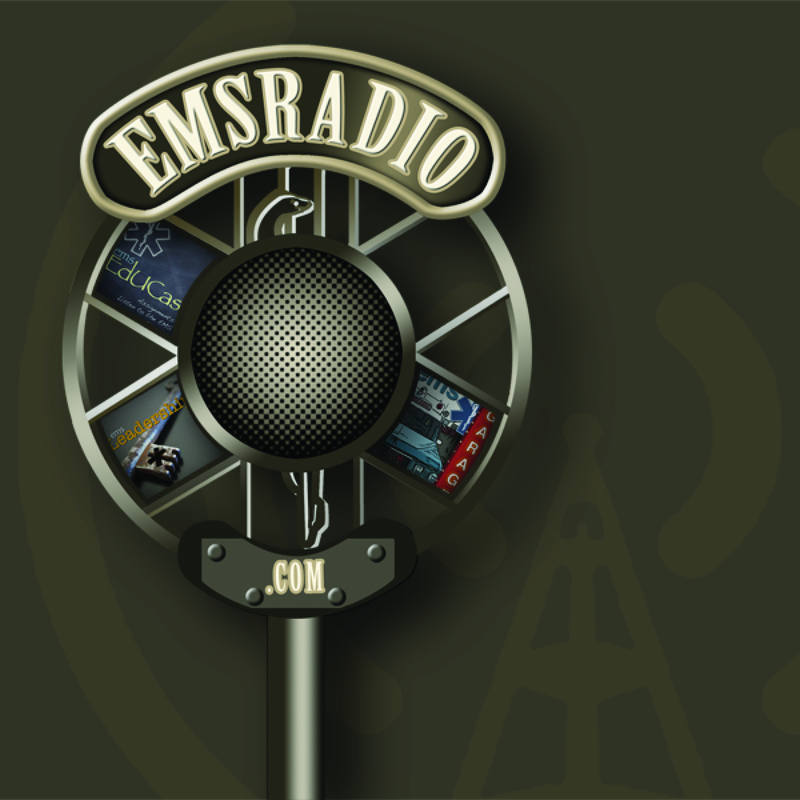 This week we discuss the article from EMS1.com that asks are Response Times still the holy grail? Chris has a way different opinion this week. This week we talk about Mark Glencorse leaving Blogging and why this is such a blow to the EMS Social Media and the industry as a whole. 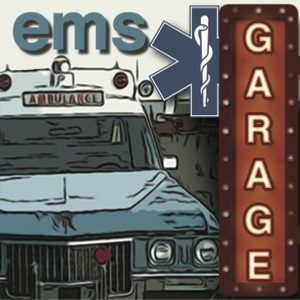 This week we discuss the article from EMS1 that Greg Friese wrote and talk about why you would want to be a Paramedic at all. Yes Chris is AWOL this week but he deserved a week off. Kyle takes the reigns and does a great job!